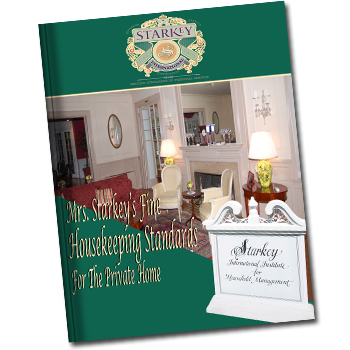 Ms. Starkey’s Original Guide to Private Service Management is the Household Manager’s Bible. 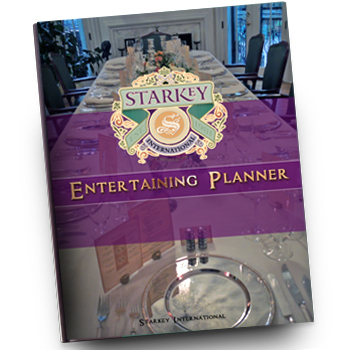 A new 704 page manual presents Starkey’s patented Service Management System for Customizing, Managing, and Delivering Service Expectations. 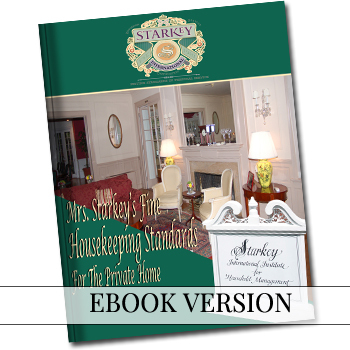 Ms. Starkey’s Original Guide to Private Service Management is the Household Manager’s Bible. 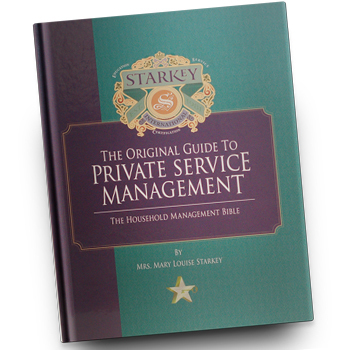 A new 704 page manual presents Starkey’s patented Service Management System for Customizing, Managing, and Delivering Service Expectations. 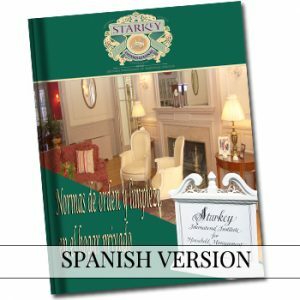 This one of a kind publication defines Household Management Terminology for the Luxury Market! Everything from the Relationship of Service, and Food and Wine Pairing, to Housekeeping, and Intelligent Home Technology. 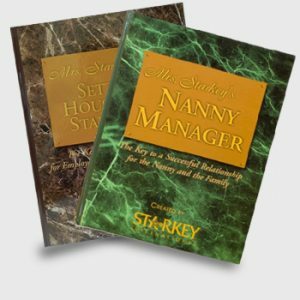 It is essential reading for everyone already in Private Service expecting high standards, for Family Offices,and for anyone seeking a bright new career in Household Management.